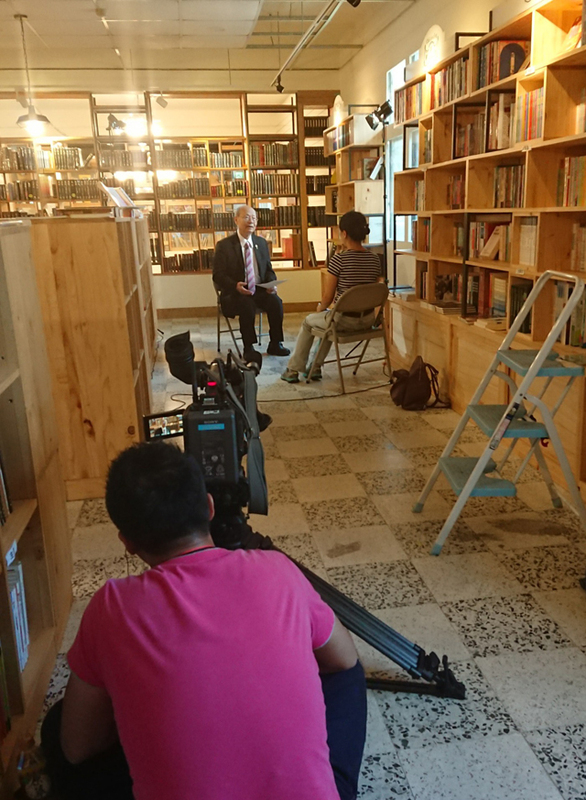 As this year, 2017, is the 40th anniversary of A Declaration on Human Rights by PCT delivered in 1977, famous FTV program series, Taiwan History, prepares to launch a special program, entitled as “A dossier of A Declaration Of Human Rights at its 40th anniversary” at 7:55 p.m. on August 13, to explore a series of questions: why PCT engages in the issues of politics so much? how the progress of Taiwan democracy was influenced by PCT’s three statements in the 1970s? 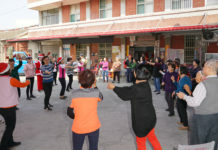 In contrast of loyally proclaiming the gospel of the Kingdom of God for the sake of Christian faith, how PCT could simultaneously insist on pursuing social justice and caring for the future of Taiwan without conflicts? 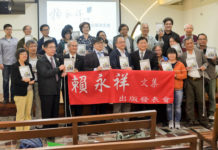 To let the audience learn why PCT confess and proclaim Taiwan as “a new and independent country” in the contexts of the 1970s, which were the most critical and tumultuous years in modern Taiwan history, many PCT pastors and scholars, including Rev Chen Nan-jou, Rev Chang Chon-rong, Rev Chen Zeng-seng, Professor Dr. Victor Hsu(a World Council of Churches consultant stationed at the UN then) and Professor Kim Pah Tseng( a renown writer of KMT Christian history after WWII in Taiwan), will all be interviewed in FTV’s famous program – Taiwan History.